Semantic Web will transform the way people satisfy their requests letting them delegate complex actions to intelligent agents, which will act on behalf of their users into real-life applications, under uncertain and risky situations. Thus, trust has already been recognized as a key issue in Multi-Agent Systems. Current computational trust models are usually built either on an agent’s direct experience or reports provided by others. 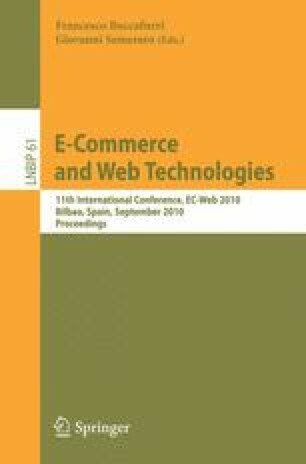 In order to combine the advantages and overcome the drawbacks of these approaches, namely interaction trust and witness reputation, this paper presents a hybrid trust model that combines them in a dynamic and flexible manner. The main advantage of our approach is that it provides a reliable and flexible model with low bandwidth and storage cost. Moreover, we present the integration of this model in JADE, a multi-agent framework and provide an evaluation and an e-Commerce scenario that illustrate the usability of the proposed model.